According to the use classification, X-ray machine is divided into industrial X-ray machine and medical X-ray machine. 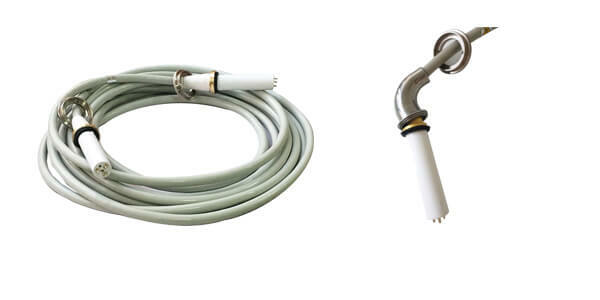 There are 75KV and 90KV high voltage connector for X-ray machine, which can be used for industrial X-ray machine and medical X-ray machine. 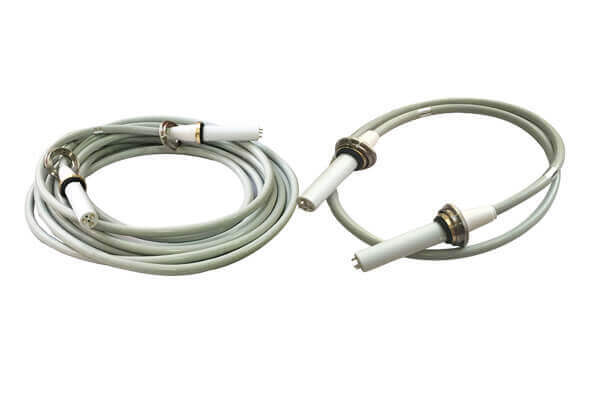 In medical X-ray machine, 90 KV high voltage connectors is used for 150 KV ball tube and fixed X-ray machine. The maximum voltage that 90 KV high voltage connectors can withstand is 150 KV. The length of high voltage connectors equipped with X-ray machine can also be customized, because the conditions and locations for placing X-ray machine are different, the length of high voltage connectors required by customers is not fixed, and the length of 90 KV high voltage connectors can be selected between 2 and 16 meters. Newheek is a professional high voltage connectors manufacturer with many years of production experience. 90KV high voltage connectors has two kinds of high voltage connectors head: elbow and straight.